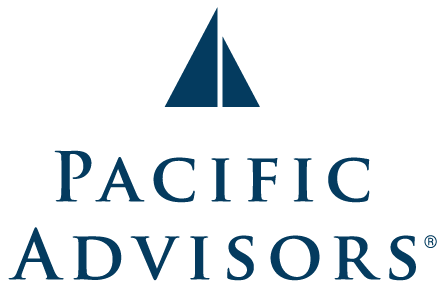 At Pacific Advisors, we help you get finacially organized and make better-informed decisions and practices. You'll get a wide-angle view of your business, personal, and protected finances, allowing you to adapt as your circumstances and desires change. We offer a proprietary web tool called the Living Balance Sheet®. This tool makes it easy to recognize the long-term potential of every dollar you earn, so you can make decisions toward achieving improved financial balance. As a public speaker, Eric is sought after on topics inside and outside his industry. Recent events include speaking from mainstage to thousands of business leaders on changing the industry for "What's Next," as well as international speaking events in Bangkok and Taipei. 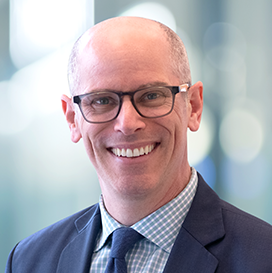 He commits to hundreds of hours a year of continuous learning, mobilizing and inspiring change and innovation through public speaking, and mentoring those around him. For fun, he enjoys family vacations, time with his wife, three children, reading, designing, sketching, and tennis. CA Insurance License #0G88182, Registered Representative and Financial Advisor of Park Avenue Securities LLC (PAS). General Agent of The Guardian Life Insurance Company of America (Guardian), New York, NY.